The Seaside Knitters series takes place in Sea Harbor, on the coast of the Atlantic. A series of locals find themselves trying to rights wrongs and help the police solve local crimes. One of the main characters, Izzy, owns a knitting shop where she meets with family and friends (her Aunt Nell, the eccentric elderly Birdie, the lobsterwoman Cass) on Thursday nights to knit, share food, and brainstorm. The books are light whodunits, but the characters are warm, friendly, and familiar and the setting is one of my favorites – a northeastern coastal town – with all that brings – good seafood, unpredictable weather, and breathtaking scenery. 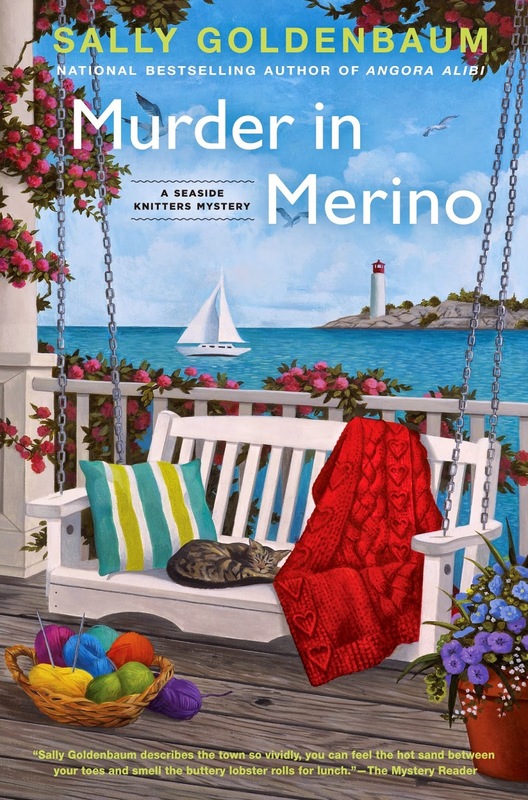 In this latest installment, Murder in Merino, there’s someone new in town and Jules Ainsley is raising some eyebrows as the beautiful woman jogs around town and is seen spending time with Cass’s beau. When she insists on buying Izzy’s old house, even though she’s never been inside, it begins to look like her vacation may become permanent. But when a local is found murdered in the backyard, Jules becomes the chief suspect. What is Jules doing in Sea Harbor and what is she hiding? 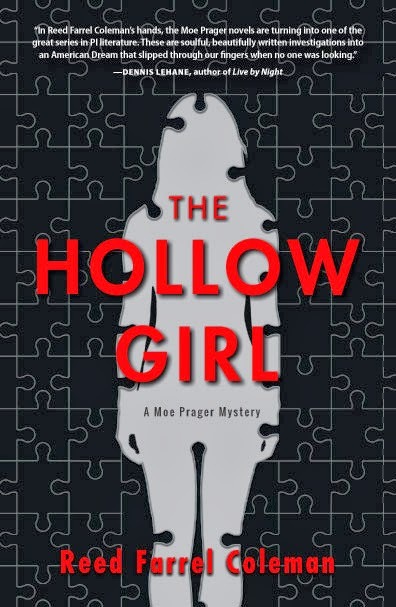 If she isn’t the murdered, then who in this small town is? To add to the chaos, local politics, business partnerships, romantic difficulties, and planning for Nell & Ben’s 40th wedding anniversary have everyone on the run. I have read previous books in this series and this was like coming home to a familiar set of friends. I want to spend a Friday night sharing food and conversation with the gang in Nell & Ben’s backyard, I want to be invited to join the Thursday night knitting group. And I want to have the time and talent to knit like they all do! While I will gaze wistfully at the included pattern, I know it will never be one that I will complete… While the mystery was puzzling, and I didn’t figure it out until near the end, I wanted to shout at the group to notice clues that were being dropped in front of them! But the mystery in this series always takes a backseat to the characters, their relationships, and their warmth. If you enjoy cozy mysteries, these are great to throw in your bag as you head to the beach this summer. This entry was posted in Adult and tagged murder in merino, sally goldenbaum. Bookmark the permalink.